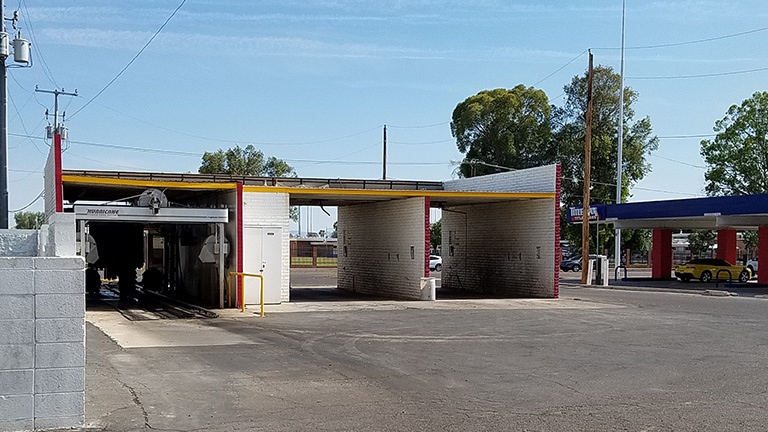 Dual ingress/egress allowing for convenient access from Cactus and 35th Ave.
Price includes real estate. 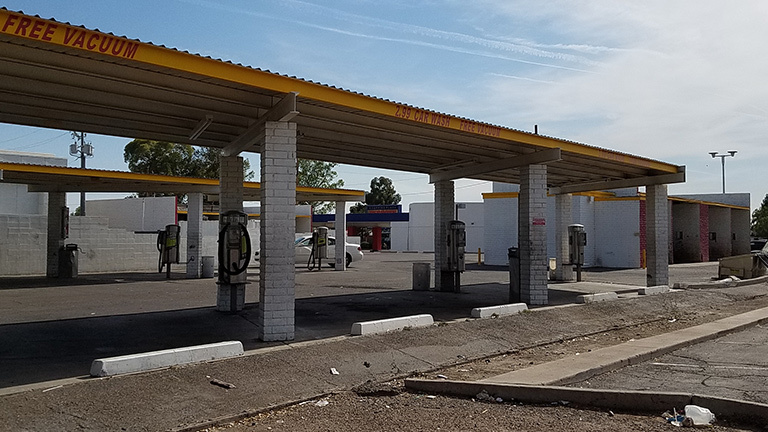 Large lot 0.732 +/- ac with unique layout. 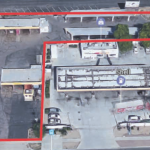 Great demographics – population over 170,000 within 3 miles. 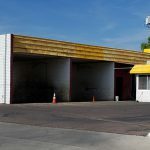 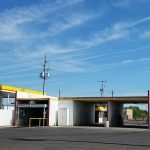 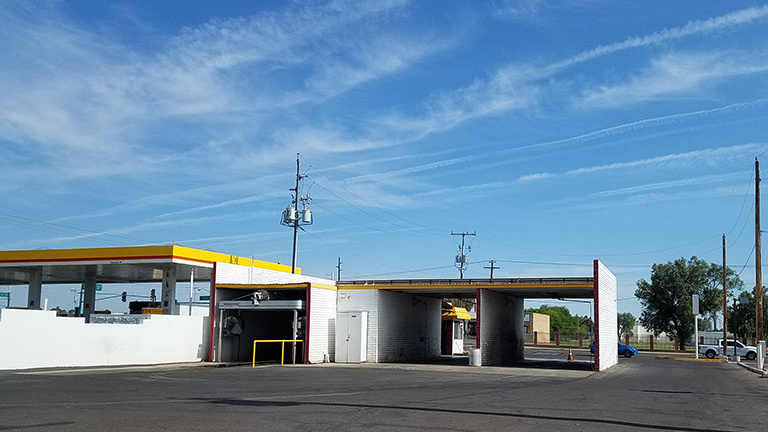 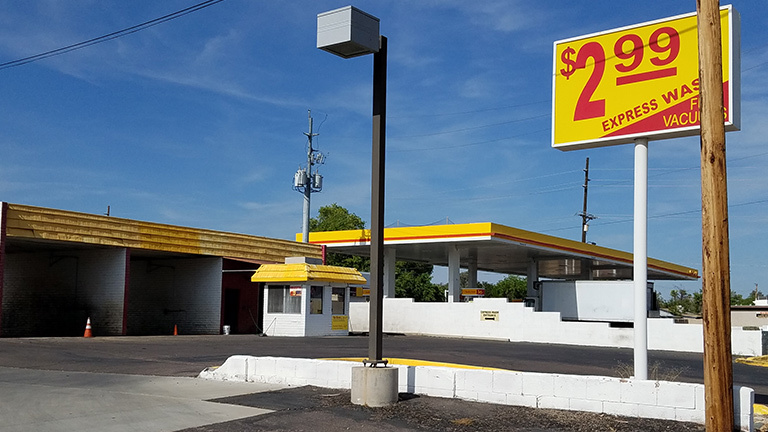 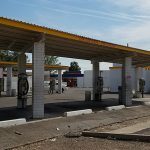 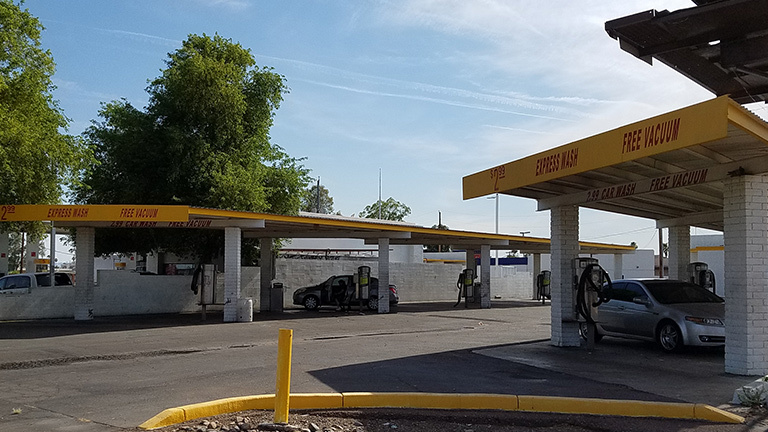 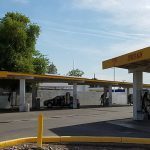 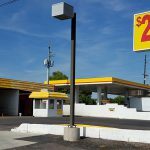 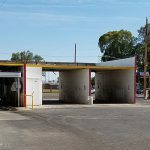 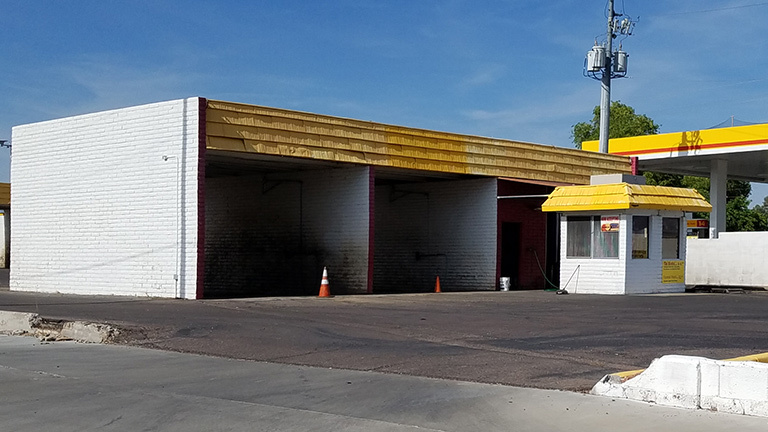 Great opportunity for express car wash conversion. 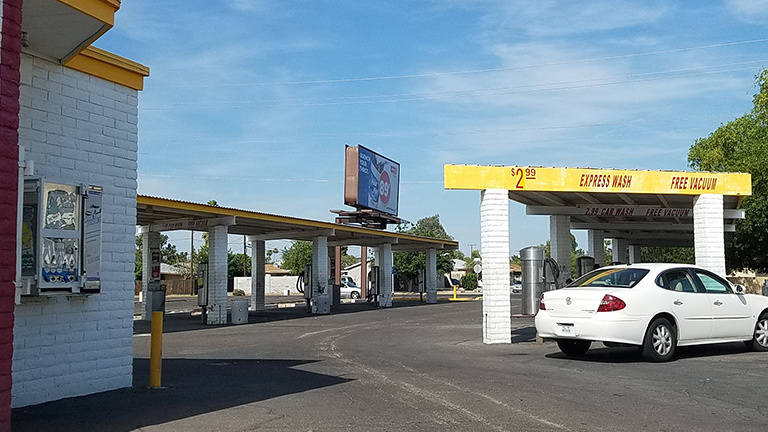 Northwest corner of N. 35th Ave. & W. Cactus Rd. 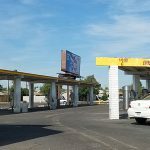 Average daily traffic of 32,058 vehicles on W. Cactus Rd.